Just so everyone is aware, I have been in the process of moving. I know that I probably should have had this cast up two weeks ago, but it was kind of hard with no internet. Anyway, this week we talk about Half-Life! 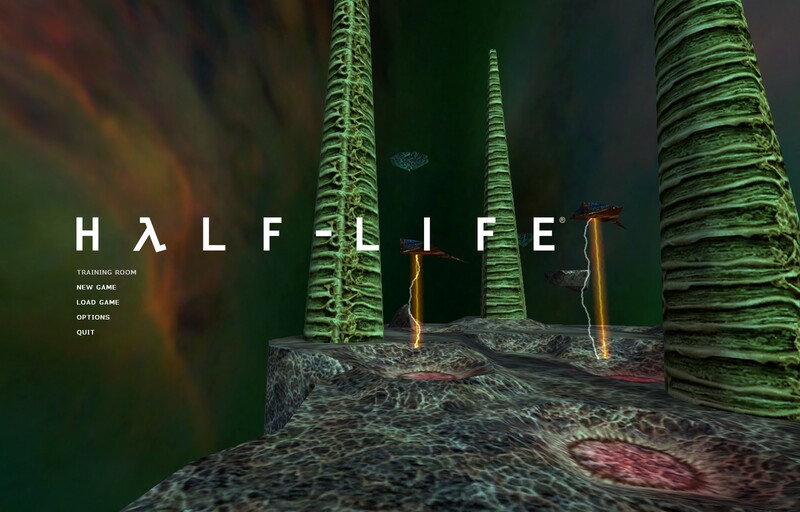 The odd thing about Half-Life is that you can’t really begin to talk about it without talking about the massive influence that it had on gaming in general. When you start talking about that you have to bring up Half-Life 2, because beside the Unreal Engine almost everything good in gaming pretty much has its roots in there. This is also probably the first time that Stark and I honestly didn’t feel like we ended up giving the game of the week enough of a conversation, and kind of want to go on more. Interesting because we have been talking about doing a spoiler cast on Portal 2 seeing as I am currently working my way through that entire experience as well. Shorter this week as I had to run out and keep moving stuff, but don’t worry we record tomorrow as well, so there is another cast that is probably going to be stupid long coming soon anyway. We will be talking about Donkey Kong Country. Remember to follow us on twitter, like us on Facebook, and bombard us with as much email and comments as you possibly can.